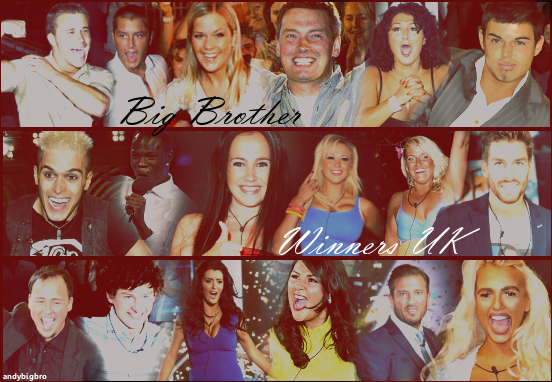 So far- BB18 or CBB20? View Poll Results: So far- BB18 or CBB20? While BB18 was uncomfortable to watch at times, we had huge light relief with The Outsiders. CBB20 is just plain nasty to watch. So EASILY BB18. CBB18 might just be the worst thing to ever air on TV, an abomination of a series. This series is just okay and it's getting more interesting. What a tragedy it was... Free fall. Last edited by Rose-Colored Boy; 17-08-2017 at 10:10 PM. same could be said or Isabore tbh she as a typical skanky rank idiotic clueless eejit who's idea of looking good was to walk around looking like a satsuma..
Last edited by _baileys_; 17-08-2017 at 10:40 PM.